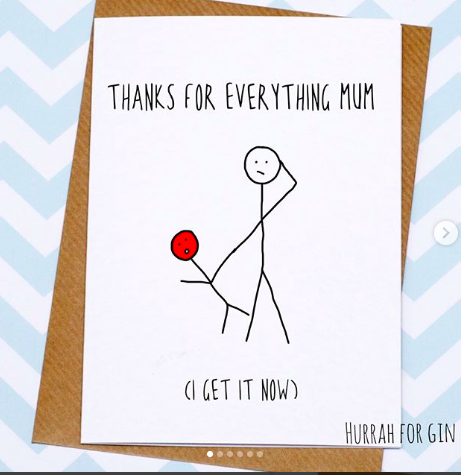 Katie is the mama behind Hurrah for Gin; a real and humorous account of parenting young children describing the happy, the sad, the good and the bad. So far Katie has penned two brilliantly funny books alongside a prints that sum up the trials and tribulations of real parenting. Check out her blog - a must for all those long suffering mums and dads.